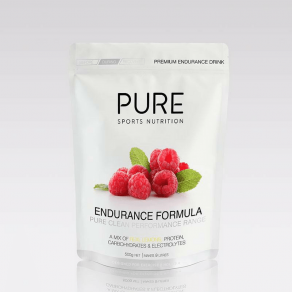 CrampFix is a supplementary sports food especially developed to help high performing athletes achieve their performance goals. 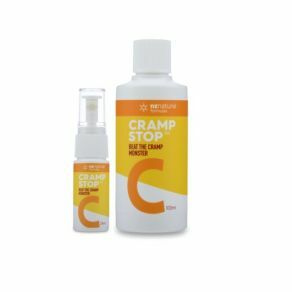 Instead of treating the cramping muscle itself as most commonly done, CrampFix® uses the neuro-musular system to treat the overactive nerves that are causing the muscles to cramp. 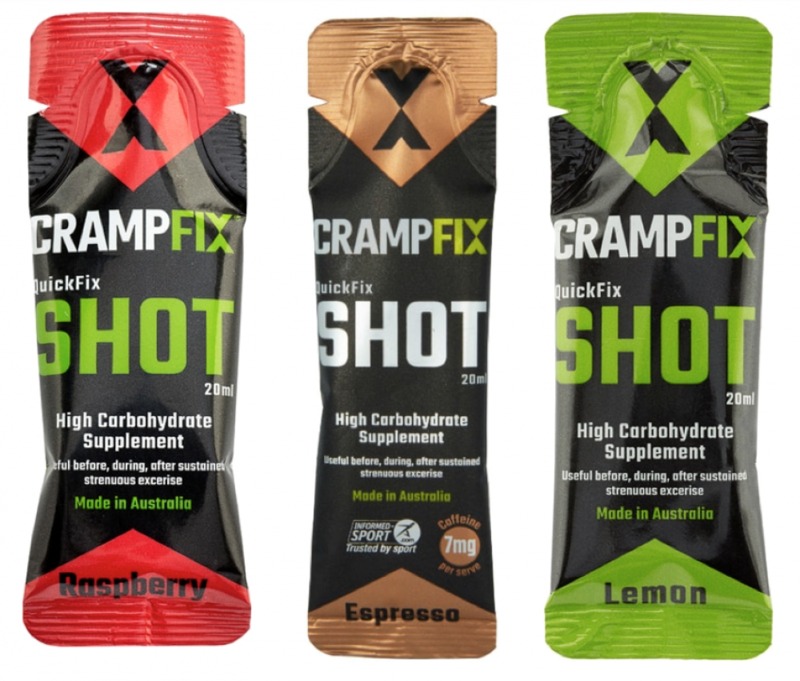 CrampFix® works rapidly when cramp strikes and also helps to prevent cramps.